It's finally Friday! I've been looking forward to this day since, well, Monday. Unfortunately, my weekend doesn't include any fun plans. I'll be tackling the household chores I've been neglecting all summer. Oh yes, all summer! Since school starts for both kiddos on Monday. I've got to get everything around the house in working order. It'll be nice to get back to a routine, but it's not going to be fun for any of us when the alarm clock goes off. I've been setting it earlier for the last week and have yet to actually get out of bed when it goes off. Monday should be A HOOT! 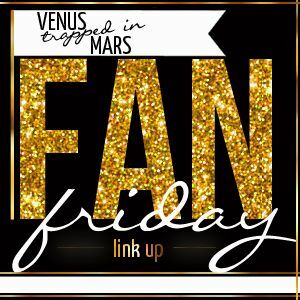 I'm linking up for Fan Friday once again. 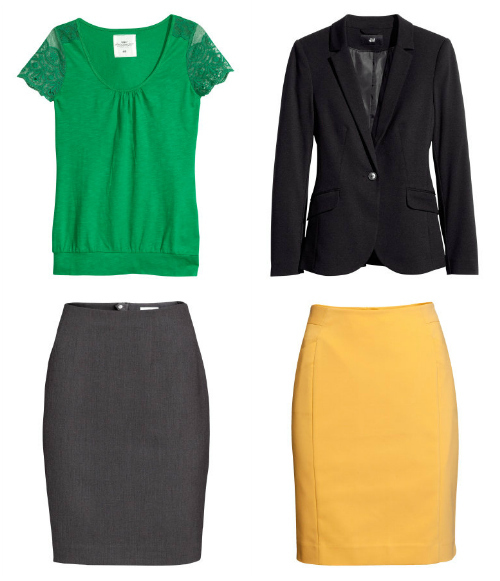 I am a fan of H&M finally getting their shiz together and opening an online store! Since Memphis doesn't have an H&M, I am super duper excited by this news. I have always been envious of those of you with your very own store to visit. Now, I can order from the comforts of home. And boy oh boy do I want to order everything! 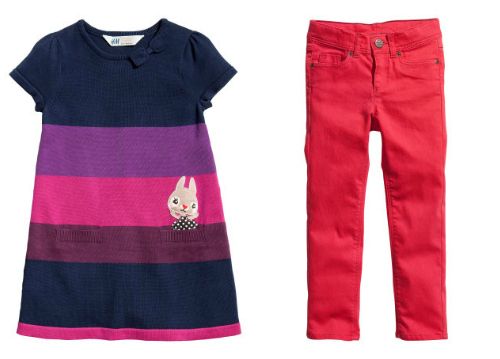 Here are a few of the things I'm loving for myself and the kids. Have a great weekend, tartlets! This is so funny I secretly pinned on Pinterest the Biggie tank and the Iron Maiden one. I am obsessed. So many great things you put on here. We have an H&M in Huntsville, and I've been to three different ones in MD but let me tell you they are awesome but VERY overwhelming. It's like Forever21 on Crack!!! So I like the idea of being able to shop online SO much better. It's a lot more quiet, no lines, no annoying teens and you can try on the clothing from the comfort of your own home. Yes, I'm becoming a total hermit! P.S. Tartlets? Tartlets? Tartlets? The word has lost all meaning. Yesssss!!! I have an H&m and I'm beyond thrilled about this online site now!! So much easier than digging through the stores sometimes is! 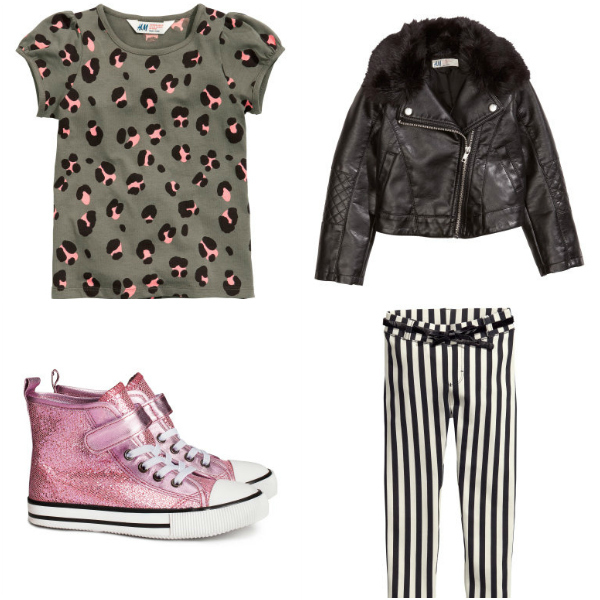 Rory will look adorable in the leather skirt and biggie shirt. Oh.... those are for you? Okay well you too. YAY H&M!!!!!!! I'm so excited. We have H&M here, but I'm such an online shopper. You picked out such cute stuff! I love that green top. 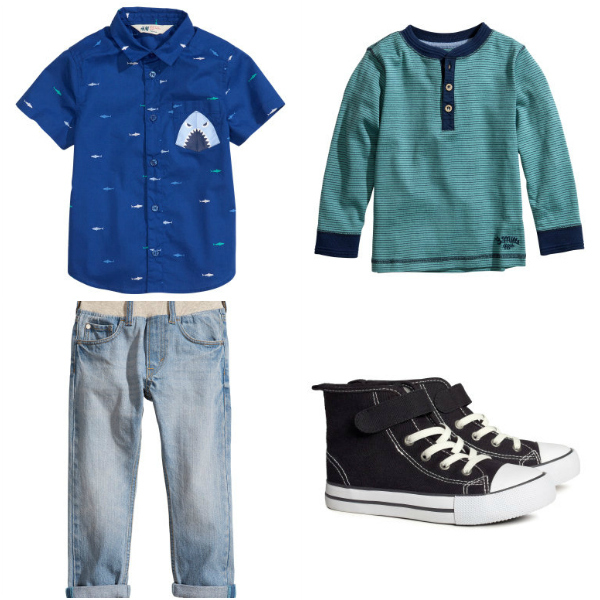 I ordered the shark shirt for Nolan! This is a wonderful day for mankind but a terrible day for my checking account. H&M...I love ya!! I literally JUST heard about this 5 minutes ago, haha! SO excited! 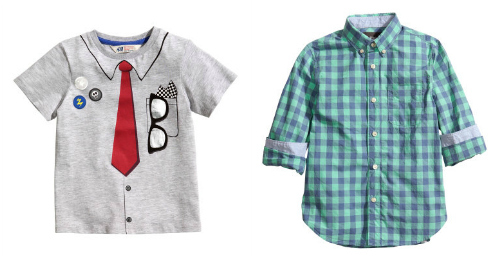 LOVE that Biggie shirt, and how cute are their kids clothes?! Who knew? Enter to win a Deux Lux handbag! i love H and M so much! I'm still surprised that it took H&M so long to go online. It certainly didn't hurt their business at all. Love their clothes!! So excited about this...and such cute picks!